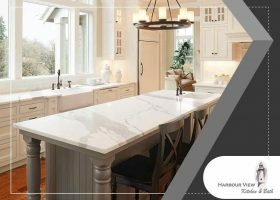 One important area of the kitchen is the countertop. 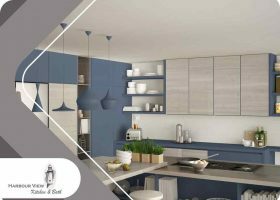 It is mainly used as a space for food preparation, so it is expected to be durable. 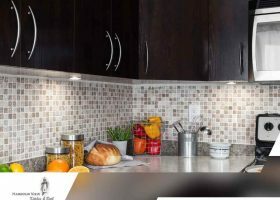 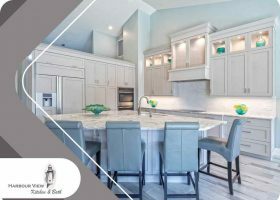 There are many kinds of materials that can be used to construct countertops and selecting which material you should choose can be overwhelming. 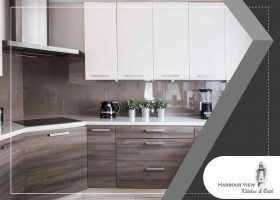 Know which kind of material would work best for your needs with this information from Harbour View Kitchen & Bath.